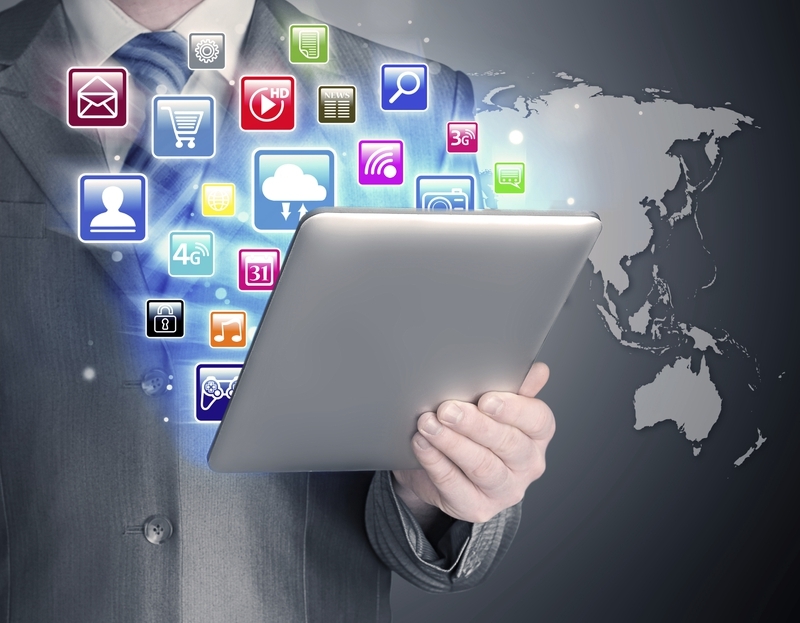 For our client we’ve created business applications providing flexible business functionality. We’ve implemented different business applications, using individual components – Java EE application server, LDAP, etc. 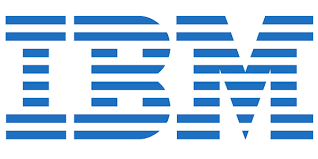 In our applications for IBM we’ve used Watson AI services to integrate successfully chatbots, natural languages processing, machine learning for visual recognition.